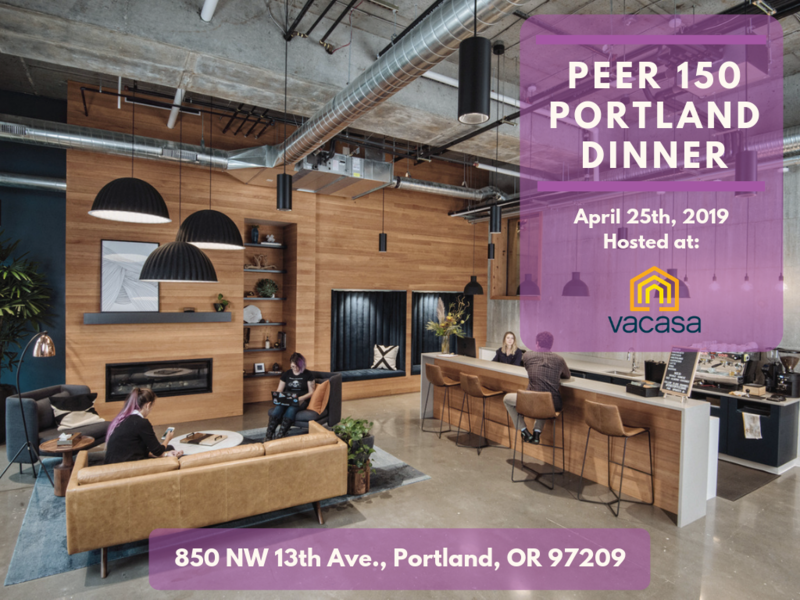 The Portland members of The PEER 150 are honored to host an evening of networking and content at Vacasa Headquarters. Attendance is open to senior human resources executives approved by our PEER 150 team. We look forward to seeing you on Thursday, April 25th! – Tyler is a millennial employee who was been with Vacasa for 2.5 years. He is exceptionally valuable to our Operations organization and has seen tremendous growth and change through his time here. He currently oversees a team of international and domestic managers, all of which are also millennial or Gen Z. – Tim leads Vacasa’s tech organization, which is comprised of over 200 employees globally. His team is comprised of approximately 75% millennial/Gen Z staff so he’s well versed in the challenges of leadership, recruiting and retention of this workforce. – Amy is the Director of Product Design at Vacasa, where she leads a team of 11 product designers who deliver Vacasa’s digital experiences, including mobile and web applications and products. – Alex is a Millennial who leads a global department of 15+ professionals who lead Supply Chain Management, Business Process Analysis, Translations and International Owner Engagement. – Nate oversees our global customer experience teams – over 200 people with a median age of 23. While firmly a Gen Xer, he is very experienced in managing this emerging workforce – even started his career as a school principal. Millennials are the fastest growing generation in the US. According to the Washington Post, they will make up 75% of our workforce by 2025. The c-suite is increasingly turning their attention to the millennial generation, whose attitudes & preferences are profoundly reshaping workplaces and society. What makes this group different from past generations? Hear from a variety of employees at Vacasa as they have an interactive discussion on issues relevant to this new generation of workers, who are continuously showing a different set of professional values to their predecessors. They will also discuss ways their company is working to connect the millennial mindset into their corporate culture, including how they tackle the challenges of bringing out the best in their employees who often have vastly different personality types and skillsets. 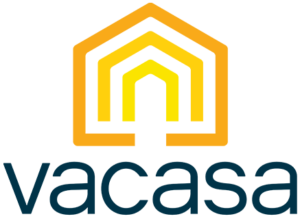 Vacasa is the largest vacation rental management company in North America and offers property management and other real estate services directly and through licensed subsidiaries. Leveraging industry-leading technology, Vacasa maximizes revenue for homeowners and its partners, and provides unforgettable experiences for guests. Founded in 2009 and headquartered in Portland, Oregon, Vacasa and its subsidiaries manage a growing portfolio of more than 11,000 vacation homes in the U.S., Europe, South and Central America, and Africa. In nine years, Vacasa has grown to more than 2,500 employees, has been honored as the Oregon Better Business Bureau Large Business of the Year and was ranked ninth on the Inc. 5000 Fastest-Growing Companies list.